Applications - tank, track, horizontal tank, and general purpose. High performance suspension system. Center-loaded double-ended shear beam design. Self-checking. Rubber pad provided for mounting. 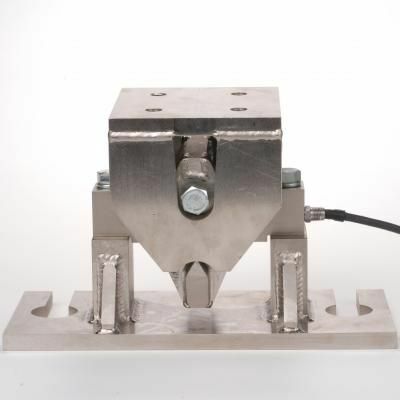 Alloy Steel Load Cell with Mild Steel Mount.